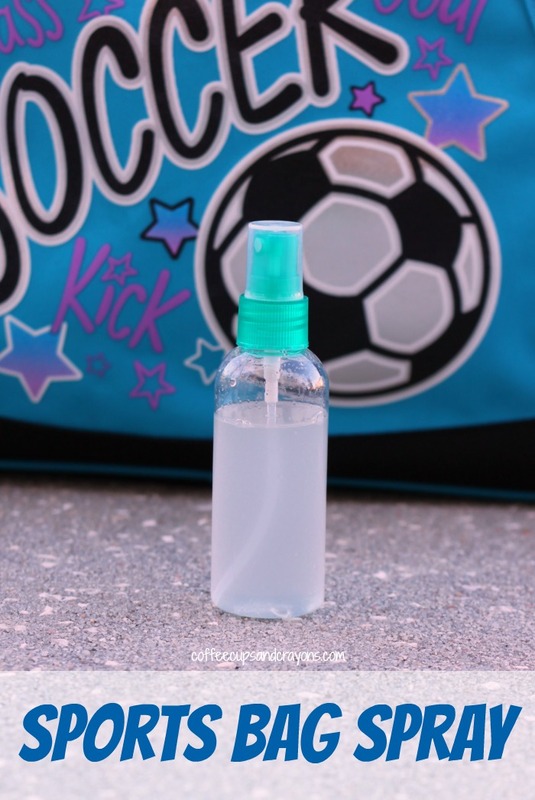 Stinky sports bags. Between sweaty shoes, dirty shin guards and sweaty T shirts it seems like gym bags don’t stand a chance. We’ve been wiping ours out after each use, but the stinky smell never quite seemed to go away…until now. 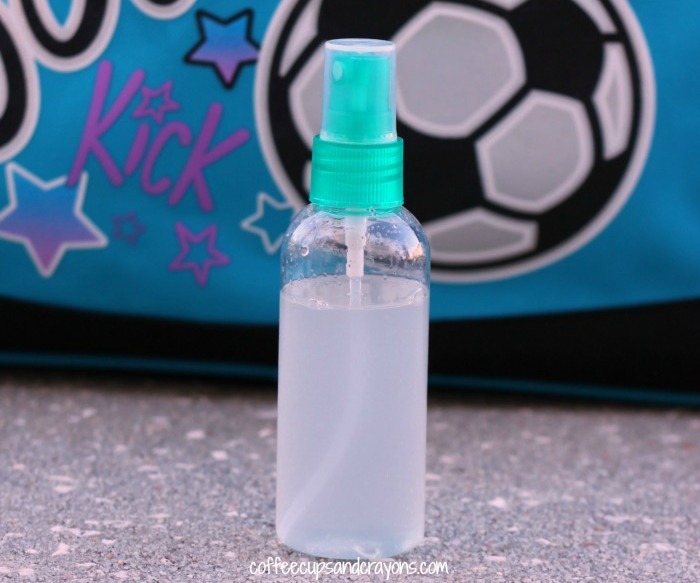 I used some of our essential oils to create my own homemade sports bag spray and the smell is gone. 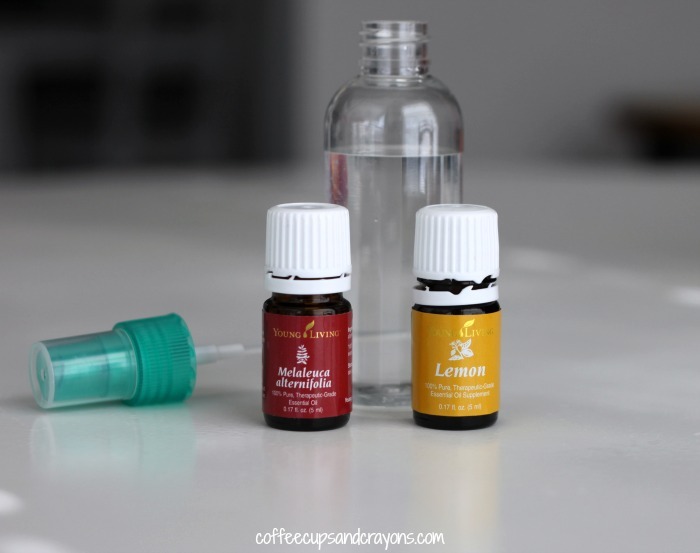 We have started to explore essential oils and I love the idea of using them in place of cleaning products with lots of chemicals. To make the gym bag spray I chose the melaleuca and the lemon to help cleanse and sanitize the bags. I filled the bottle with some warm spring water and added 4-5 drops of lemon and 3-4 drops of melaleuca and then sprayed it inside the bag. And the smell was gone! Thank goodness. If you are interested in trying essential oils make sure to check out our Young Living starter kit deal! I love this! My car gets stinky when we travel, and I have been wanting something to spritz on my dog to freshen him up between baths! I am going to try this today!! I was going crazy trying to find something that actually worked! It makes me so happy!